What is time? We will explore this question through engagement with a broad spectrum of fields, including physics, philosophy, fiction, and film. The course will be organized around two ways of parsing the question. 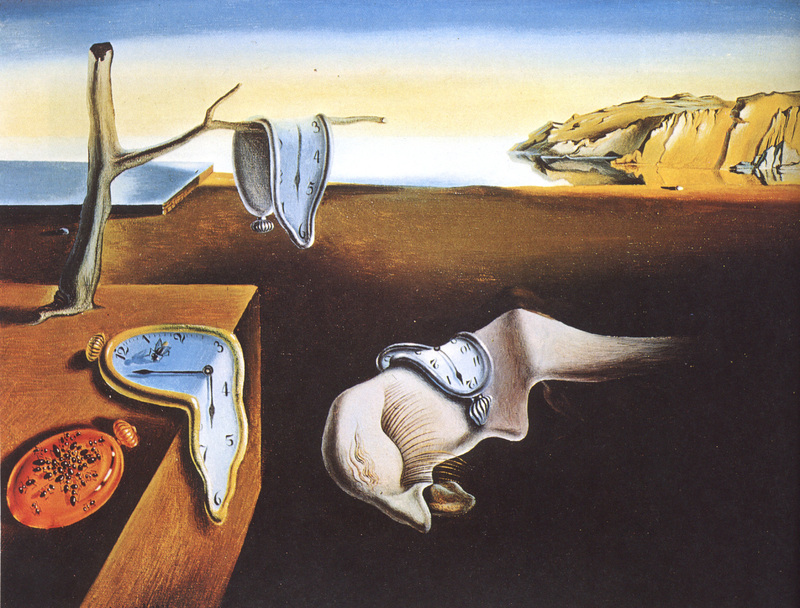 The first is: how is time represented in our physical theories, from Newton to Einstein? The second is: what is our subjective experience of time and how does it relate to narrative and memory? To gain a satisfying understanding of time, one needs to reckon with both of these questions. But from the standpoint of contemporary physics, there is an important tension between them. It feels to us as though time flows, sometimes quickly and sometimes more slowly; we believe that we can affect the future but not the past, and conversely, that we can remember the past but not the future; and we have a conception of a common “now” shared among the people we interact with. Yet it is difficult to find a basis for any of these features of our experience in physics. Our goal will be to understand the relationship between these two ways of understanding the question and to try to reconcile them. The current course syllabus may be downloaded here. For past syllabi, click on the year: 2015; 2016, 2018. This course was originally developed with the generous support of NEH grant #AQ51039.